Three new professionals recently joined the Nebraska Hospital Association (NHA) (www.NebraskaHospitals.org) at their offices located in Lincoln. 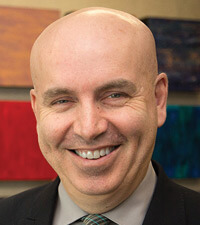 Brian Noonan joined in March in the new role of senior director of communications and education. Brian will be responsible for developing and managing all communications strategies, publications and editorial functions. In addition, he will oversee the design and development of all educational programming. Brian brings 25+ years of marketing, communications and public relations experience to the NHA. He is a graduate of the University of Nebraska with a B.S. in Journalism. 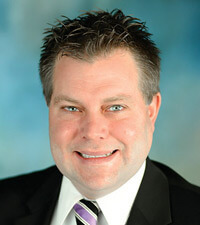 David Slattery was named the director of advocacy for the Nebraska Hospital Association in January. Prior to working for the NHA, David served as the legislative aide to State Senators Mark Kolterman and Colby Coash. He worked on the Mike Johanns for U.S. Senate campaign and spent time as a bill clerk for the Clerk of the U.S. House of Representatives. He graduated from the University of Iowa with degrees in both Sociology and Political Science. 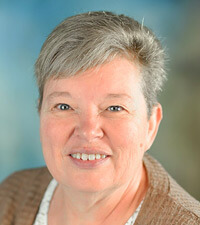 Lorri Acree joined the NHA in January as an accounting clerk. She earned her bachelor’s degree in Accounting from Southeast Community College and brings over 20 years of accounting experience. Before joining the NHA, Lorri performed accounting duties at CliffsNotes, the Seward County Independent and KLKN-TV, Channel 8 in Lincoln. The Nebraska Hospital Association is the unified voice for Nebraska’s hospitals and health systems. For more information, visit www.NebraskaHospitals.org.